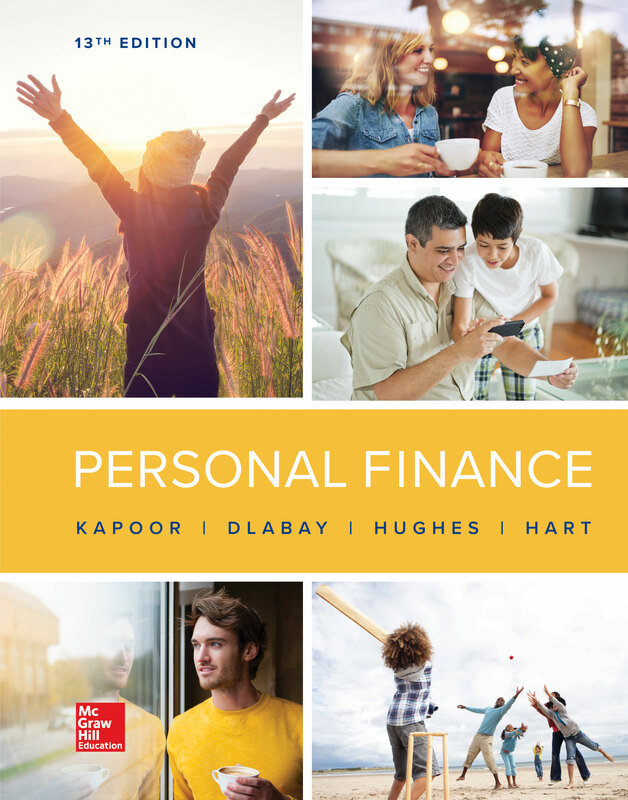 Need a lecture launcher to start your Personal Finance course? Do you understand why your incorrect answers are wrong and why there is a better answer? How can the questions in this quiz help you improve your ability to manage your personal finances and improve the quality of your life now and in the future?